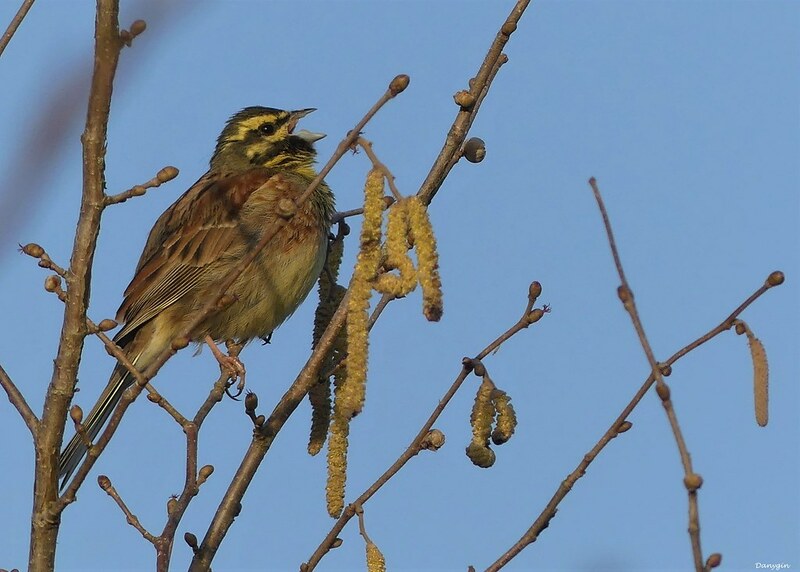 Cirl Bunting added to Kevin Childs's World life list (IOC), 24 Apr 2019. List total is 918. The Brazilian Ornithological Records Committee or Comitê Brasileiro de Registros Ornitológicos maintains the Checklist of the Birds of Brazil (Lista de Aves do Brasil). The BUBO Listing Brazil species list, based on the CBRO list (official list last accessed on 16 February 2009), is shown below.